Sign up and receive Property Email Alerts of Offices to let in Gressworld, Johannesburg. 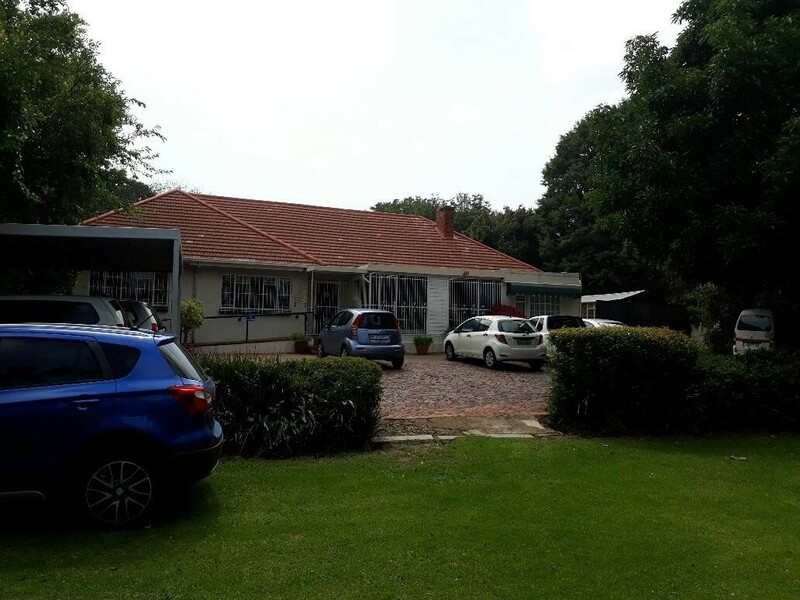 Beautiful, upmarket practice/treatment rooms or office to let in the Johannesburg area, Gressworld. Ideal space for a medical practitioner. Available office is a part of a psychologist and oncologist, the rooms are tastefully decorated to suit a variety of specialties. Sign-up and receive Property Email Alerts of Offices to let in Gressworld, Johannesburg.